Posted on August 7, 2013	by Judah Gutwein, L.N.H.A. 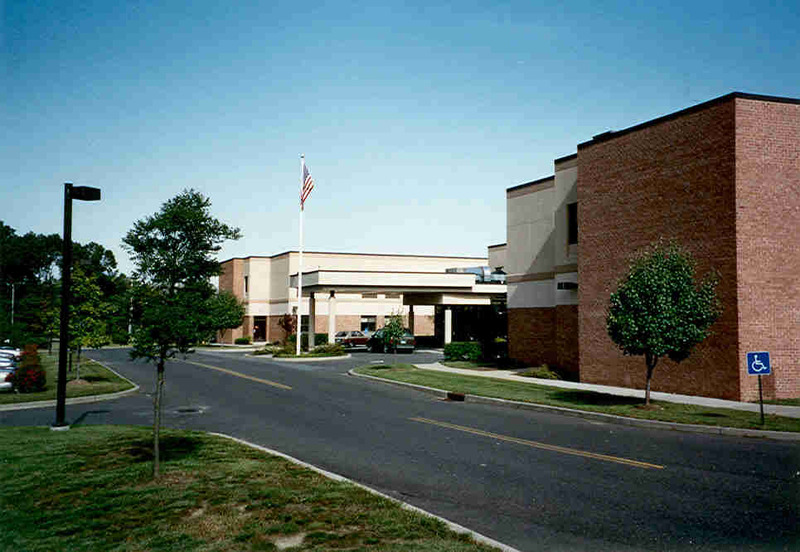 Bayshore Healthcare Center for Senior Rehabilitation is located next door to Bayshore Community Hospital in the Hazlet, Holmdel area of New Jersey. 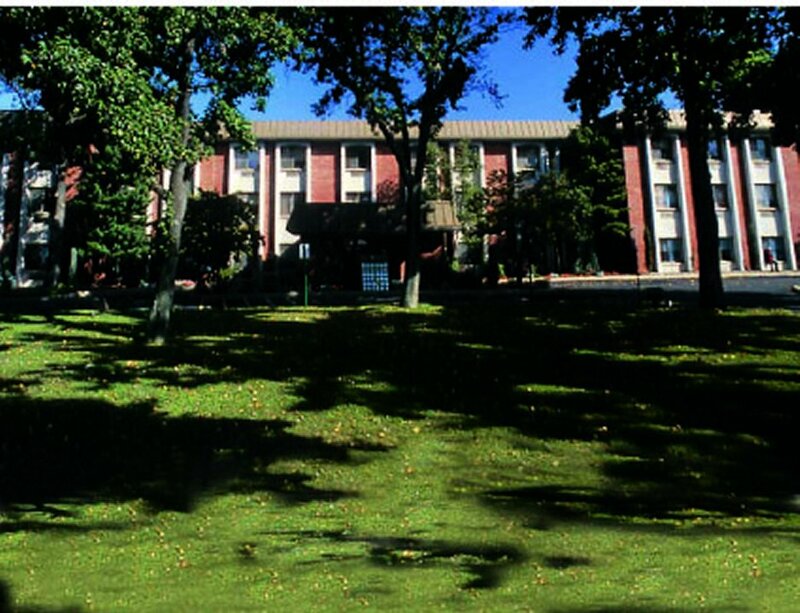 Regency Park is located on a beautiful sprawling property and features magnificent amenities and programs. Therapy teams are phenomenal and the best in the business. You will get better, quicker and will be safely discharged to home after your post acute rehab stay. This entry was posted in HealthCare News and tagged bayshore healthcare, bayshore healthcare assisted living, bayshore healthcare center, bayshore healthcare holmdel nj, bayshore healthcare nursing home, bayshore healthcare rehab, bayshore rehab, regency park nursing in hazlet. Bookmark the permalink.